A native Californian, Jim attended Cal Poly, San Luis Obispo and graduated with a Bachelor of Science degree in Natural Resources Management with a concentration in forestry. He did graduate work in horticulture and forestry and is a certified arborist with the International Society of Arboriculture. Professionally, Jim has owned and operated a nursery and landscaping business, farmed oat and alfalfa hay and served as water conservation manager for the Atascadero Mutual Water Company. 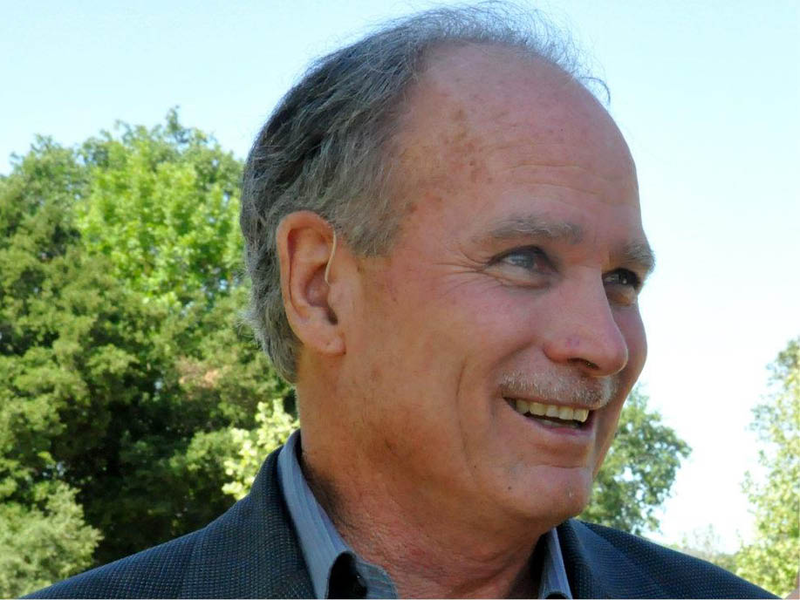 Jim served two terms on the San Luis Obispo County Board of Supervisors, 2005 to 2013 where he worked to improve resource planning and management, workforce housing, sustainable energy, healthy communities and economic development. Jim currently serves on the boards of the El Camino Homeless Organization (ECHO), Central Coast LINK, Atascadero Land Preservation Society, Land Conservancy of San Luis Obispo County, FireSafe Council, Friends of the Atascadero Library and the Cuesta Sustainability Resource Center among others. He served nine years on the Carrizo Plain National Monument Advisory Committee, helping to draft the Monument’s Resource Management Plan. Jim also served on the California Urban Forestry Advisory Committee (CUFAC) where he helped update the California Urban and Community Forestry Strategic Plan. After leaving the Board of Supervisors, Jim has volunteered with I Care International and held vision clinics in Honduras, Guatemala and Peru. He now serves on the I Care International Board of Directors. Jim lives in rural Atascadero and enjoys the outdoors including hiking, biking and kayaking.